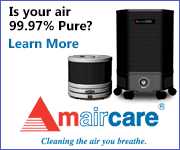 Austin Air cleaners are consistently rated at the top of the air cleaner class in third party testing. 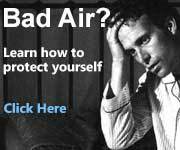 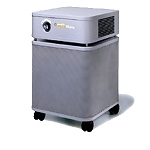 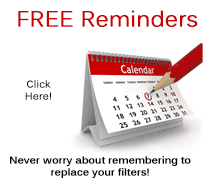 Regarding day-to-day air quality issues, Austin Air cleaners blend proven H.E.P.A. 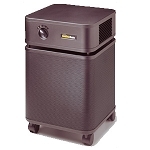 filter technology with state of the engineering to deliver the most impressive all round protection from a variety of airborne contaminants, toxins, fumes and odors. 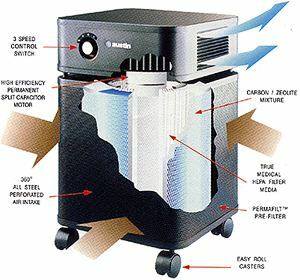 Backed with the best warranty in the business, you are able to take pleasure in knowing you made a solid investment with the Austin Air Home air cleaner. 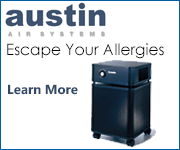 After pioneering and leading the air cleaning industry for more than 30 years, Austin Air maintains the largest air cleaner manufacturing facility in the world while manufacturing everything in-house – from your filter to metal forming, powder-coating and final assembly, every Austin Air cleaner is proudly made in the USA.